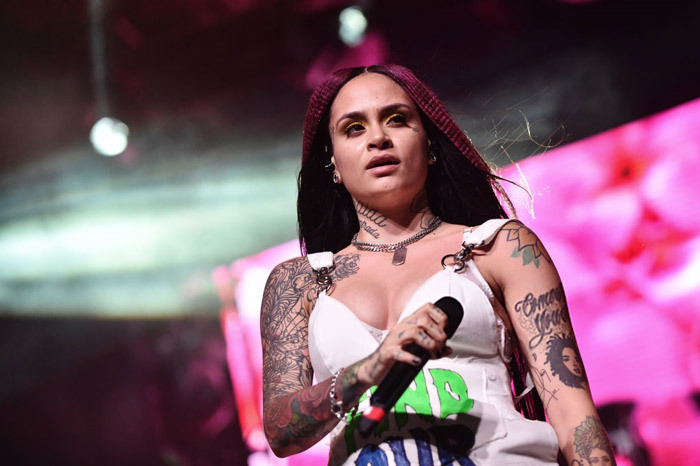 The music industry is still filled with heteronormative conditions that constrict many of its most talented stars to conform. But there are queer musicians on the fringe who are boldly being themselves — a simple yet defiant act that results in sounds and stories heard for the very first time. 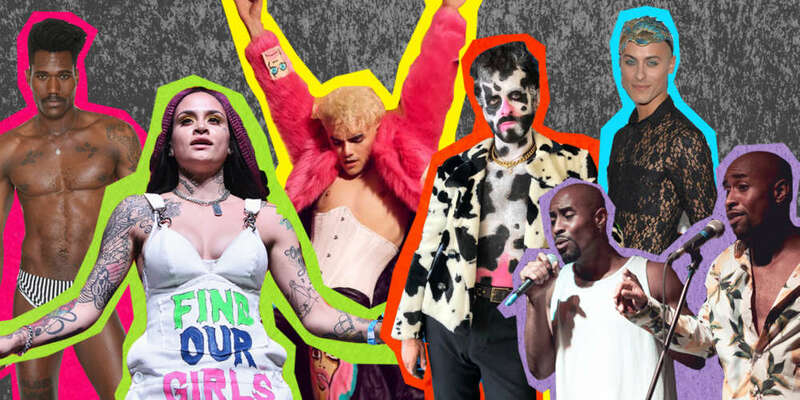 The 12 rule-breaking queer musicians on this list are idols we look to, not only for their musical abilities but for their visibility, rebelling against a system that is constantly telling us conformity is key. Some are more established, while others are still fighting to be seen and heard. 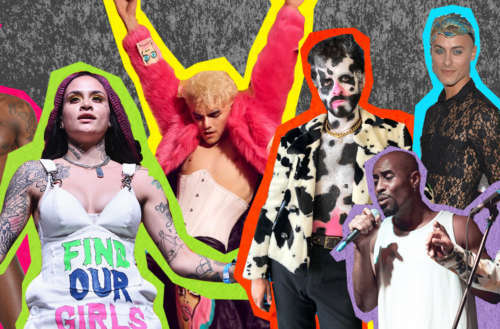 What they all have in common is that we see them, and we hope we continue seeing them just as they are: visible queer identities the world so desperately needs right now. Brooklyn-based experimental R&B artist Boy Radio released his debut album Neon Romance earlier this year. The 10-track LP is aesthetically innovative. Out Magazine described his music as a blend of “’80s pop and lo-fi bedroom R&B” that transcends traditional rhythm and blues. 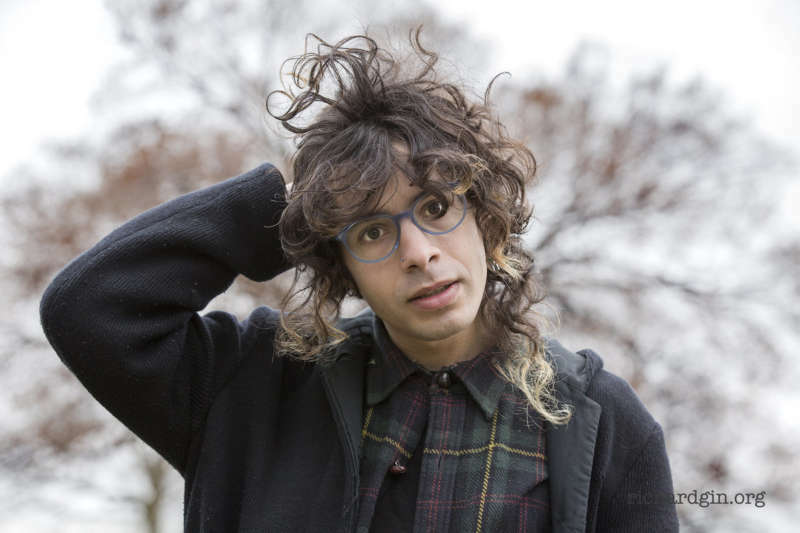 Brooklyn-based band Told Slant’s frontperson Felix Walworth is a songwriting genius. Their deeply personal and poetic lyrics will move anybody to tears. If that’s not rebellion, we don’t know what is. Baby Yors is a triumphant slice of rock-pop exploration. The rare queer musician who can address the temperature of his turbulent experience while also providing musical escapism and a theatricality that’s missed in today’s pop scene. Yors thinks musicians being more open and honest about their sexuality is a trend happening now, and he hopes it doesn’t go anywhere. 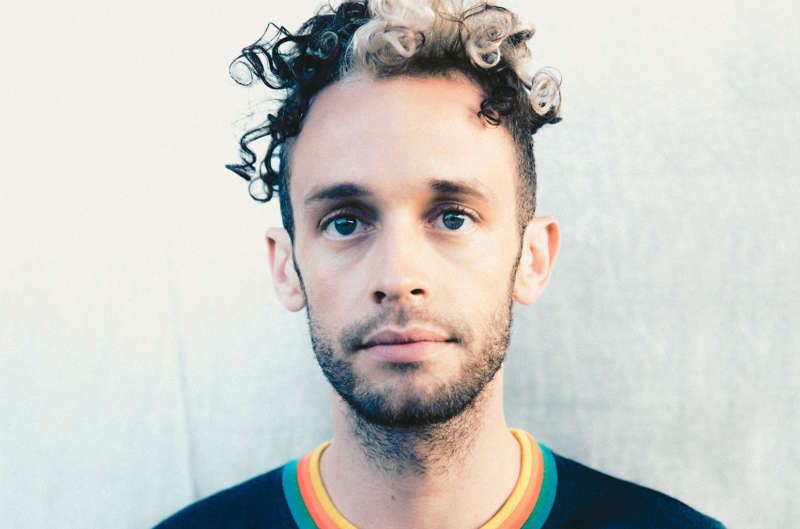 Singer-songwriter Wrabel made waves this year with his politically minded music. His stunning anthem of protest “The Village” made a bold statement, standing up for our transgender sisters and brothers who were attacked by our current administration. SSION (pronounced “shun”) is a musical group formed in 1996 in Kansas City by vocalist Cody Critcheloe. In 2003, SSION made its label debut in 2003, releasing the EP Minor Treat and the album Opportunity Bless My Soul on Version City Records. 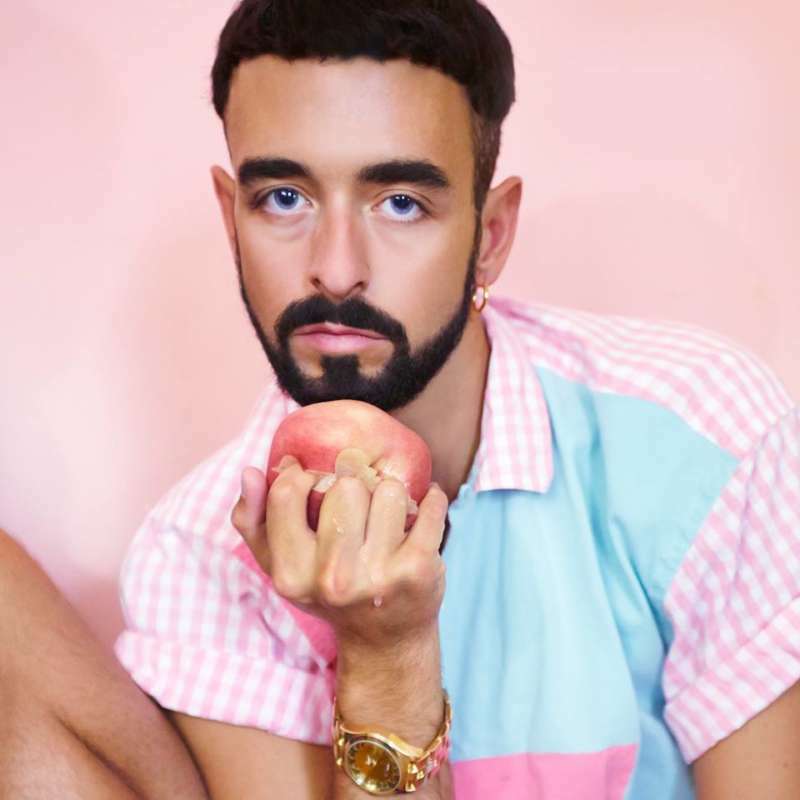 For the first time in five years, SSION is back, and even they are calling it a comeback. During the gap, Critcheloe was busy making videos for Charli XCX, Perfume Genius, Grizzly Bear, Robyn and Kylie Minogue, among others. “Comeback” is the name of the lead single from SSION’s new album, due out early next year. The track is accompanied by a trippy and complex seven-minute video that doubles as a pop odyssey. It travels in a million crazy directions, including cow-print body-paint, coffee-cup hallucinations and grand disco stage shows. Solomon Ray has been on our radar for some time now. In 2008 the openly gay rapper, billed only as Solomon, attracted wide attention when his first mix tape sold more than 10,000 copies. As an artist, he continued to grow until 2014, when he retired in order to pursue art in a different direction. In 2015, he announced his “transformation” into Solomon Ray, stripping back his aesthetic and changing his journey to reflect his battle to overcome depression. We’ve also been huge fans of his Instagram, where he posts everything from hilarious rants to thirst-quenching bare booty pops. Solomon Ray just released a new track, “El Otro.” Historically, he has referred to Kanye West and Robert Mapplethorpe as his inspirations. but for this moment in his career he seems to be looking to Selena as a spirit guide for his music and his style. 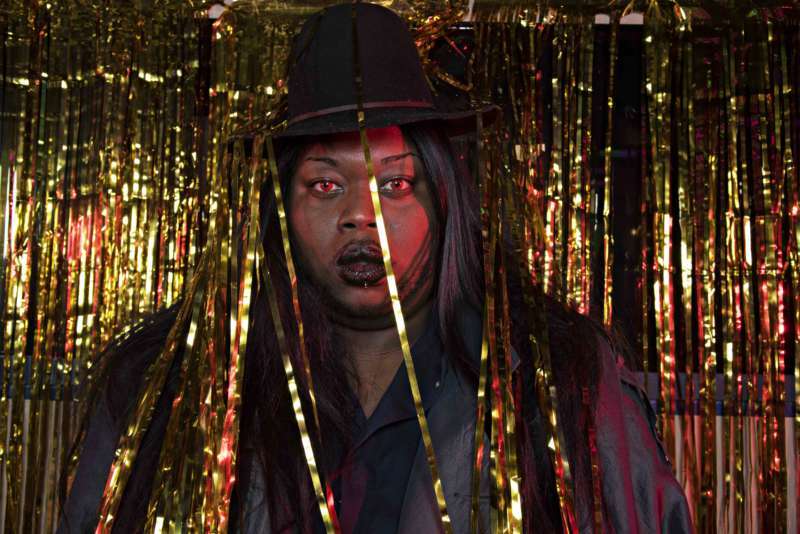 A Florida-based rap performer, Big Momma just released two new tracks, “Redrum” and “Jeffre Dahmer.” The former came out on Friday, Oct. 13, and the latter on the anniversary of Dahmer’s death. Cory Wade is a trailblazer. He rose to fame on the first-season of America’s Next Top Model that included male contestants. As the first out gay man to be on the show, his gender-bending and androgynous energy revolutionized an otherwise stale brand. Building brands is something he knows about, but modeling is only one part of him. 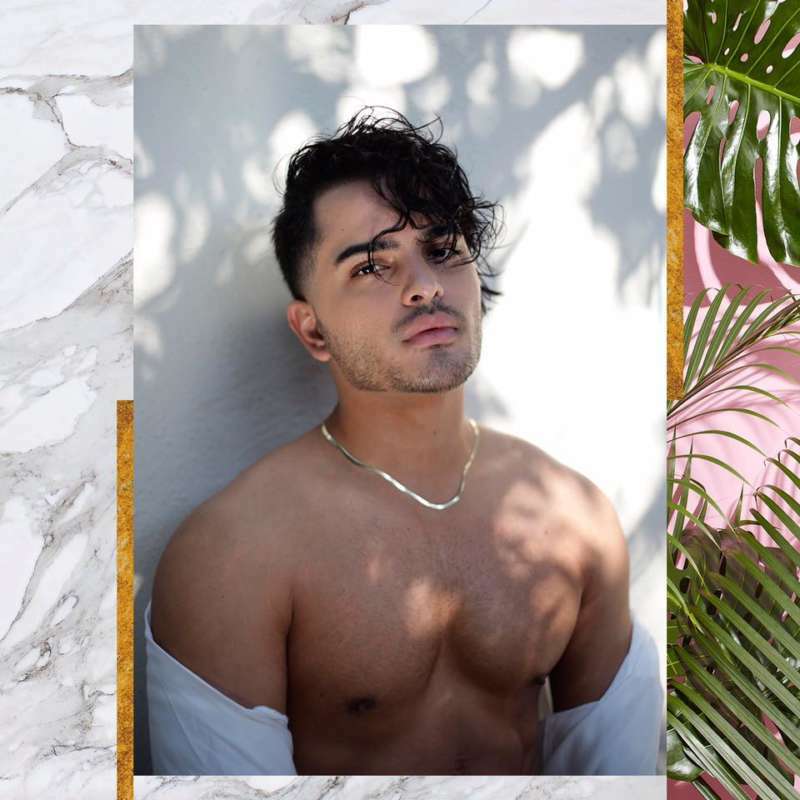 He’s also a performer, and earlier this year he released the music video for a song he wrote titled “There For You” with fellow androgyne Rain Dove. EHRIE is made up of twin brothers Kameo and Romeo Latortue, who began performing at an age when most were just playing with toys. 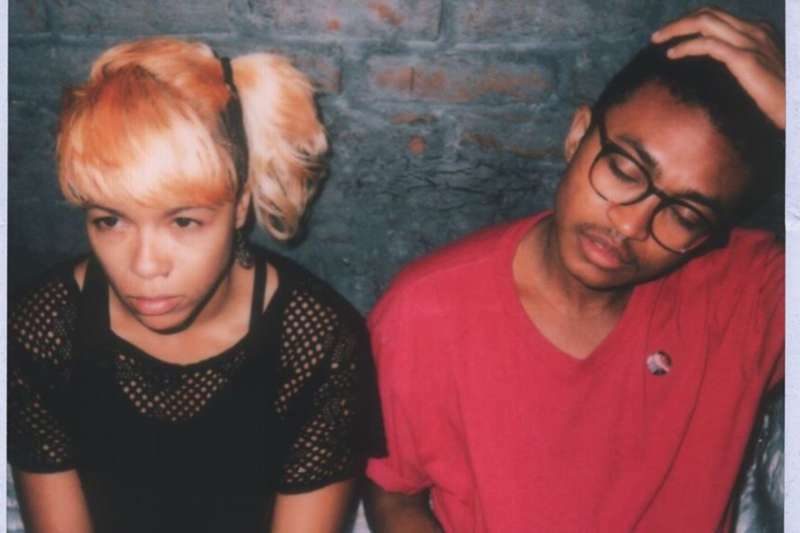 Carefully crafting their musical gifts and abilities ever since, the pair of queer musicians have spent years perfecting their sound and blending their voices. 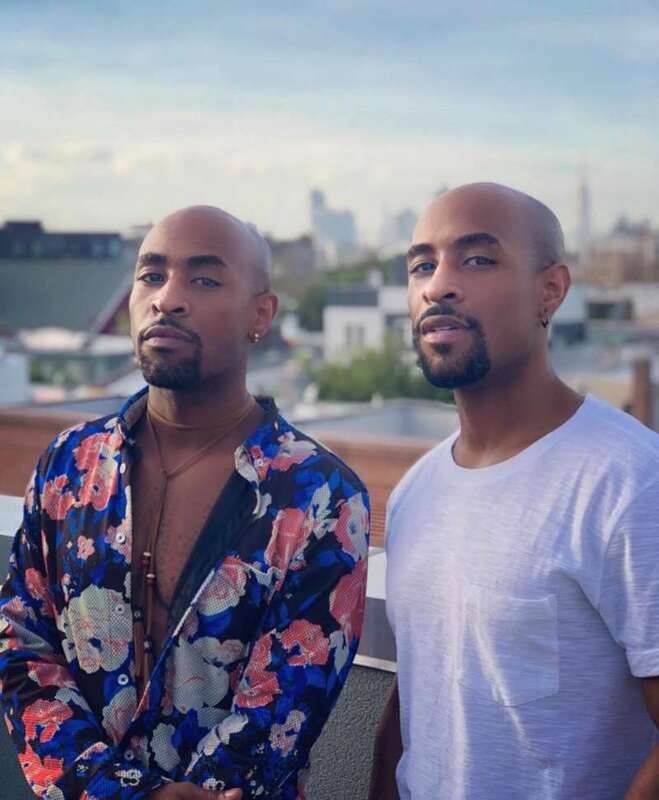 Influenced by artists like Michael Jackson, Usher, Fred Hammond and Destiny’s Child, the pair is about to return to the public eye with a set at Holiday RAWK at Brookyln Night Bazaar on Dec. 20. Something tells us we’re about to hear a lot more from them. 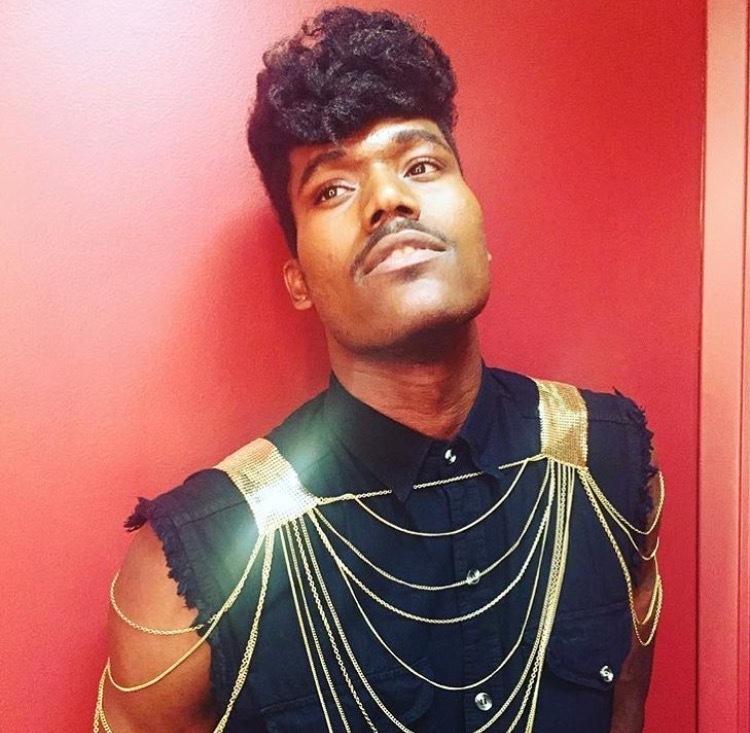 Who are your favorite queer musicians? Sound off in the comments.